The .223 Remington is one of the most popular calibers worldwide, one of probably top-three rifle calibers. 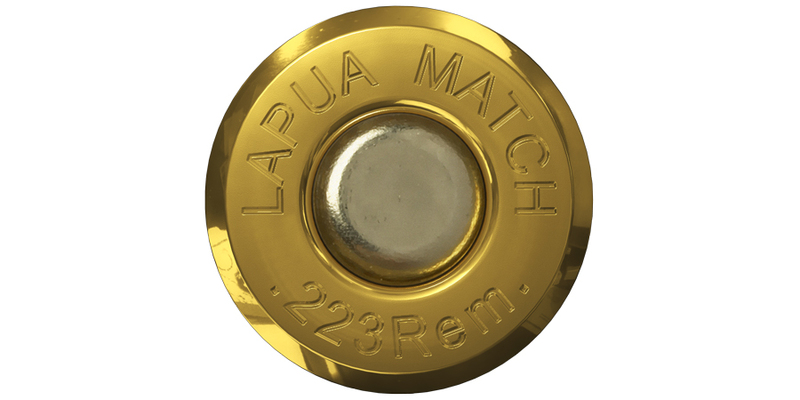 Lapua’s .223 Rem. case offers unbelievable performance when it comes to precision and reloading. 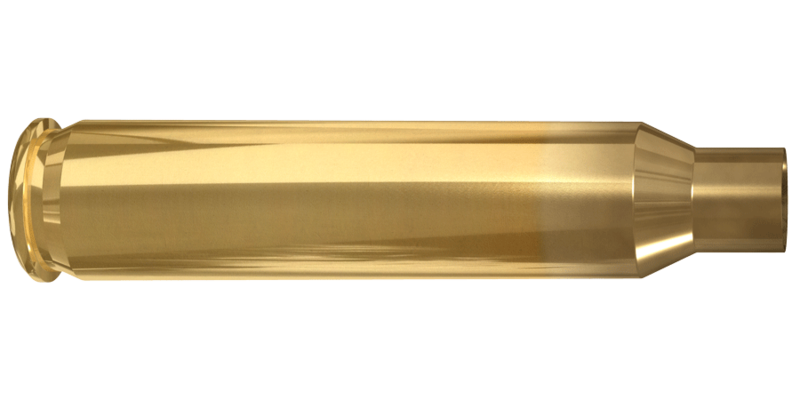 The large case volume ensures high velocity potential, making the .223 Rem. a 1 match class brass.